This method describes a procedure, using pendulum-type equipment, for determining two tensile breaking properties of paper and paperboard, namely, the force per unit width required to break a specimen (tensile strength) and the percentage elongation at break (elongation) (1). Tensile Breaking Strength and Elongation of Paper and Paperboard (Using Pendulum-Type Tester), Test Method T 404 cm-92 - "Withdrawn"
The best-selling text to introduce the entire technology of pulp and paper manufacture. 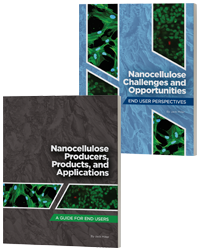 Together, the two books form a complete set, and provide an in-depth study of the market for cellulose nanomaterials with critical insights for producers, processors, and end users. 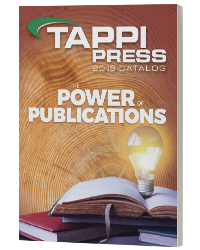 TAPPI Press offers some of the most in-depth resources and references for the forest products and related industries. 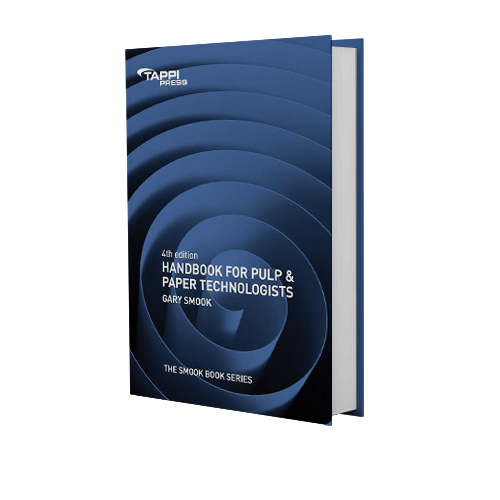 TAPPI maintains a record of key conference papers, presentations, and other conference publications, available for purchase in a variety of formats.